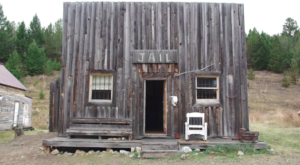 Montana is called the Last Best Place for a reason — we love preserving our history. 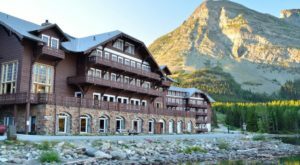 And you’ve ever seen the Lake McDonald Lodge at Glacier National Park, you’ll see a beautiful little piece of our past. 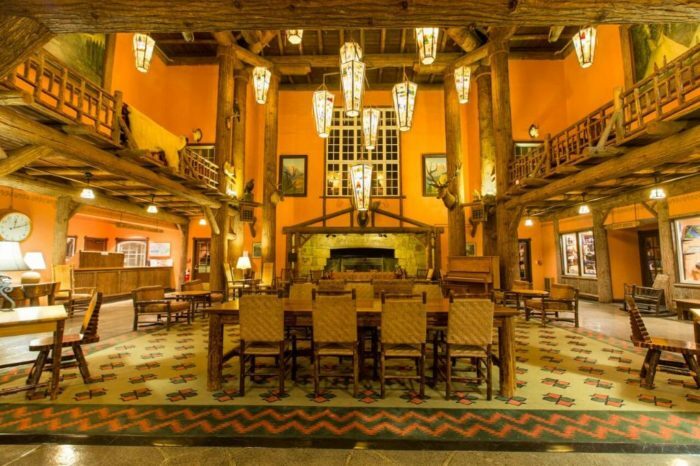 This lodge is over 100 years old, and it’s still going strong. 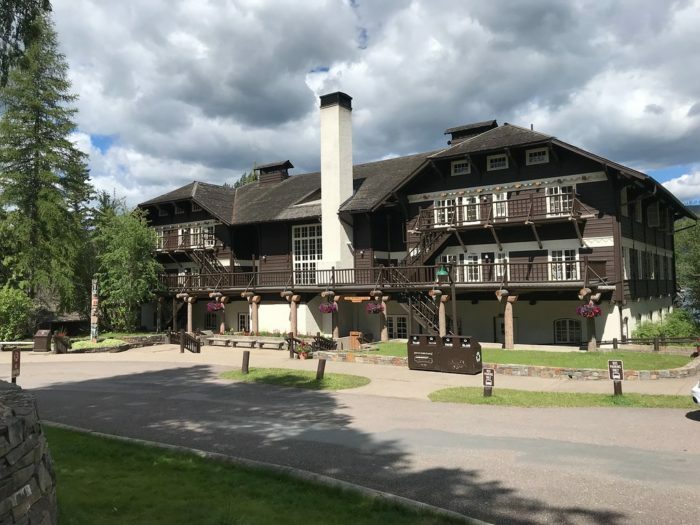 Lake McDonald Lodge is located at 288 Lake McDonald Lodge Loop Road, on the shores of Glacier National Park's most iconic bodies of water. 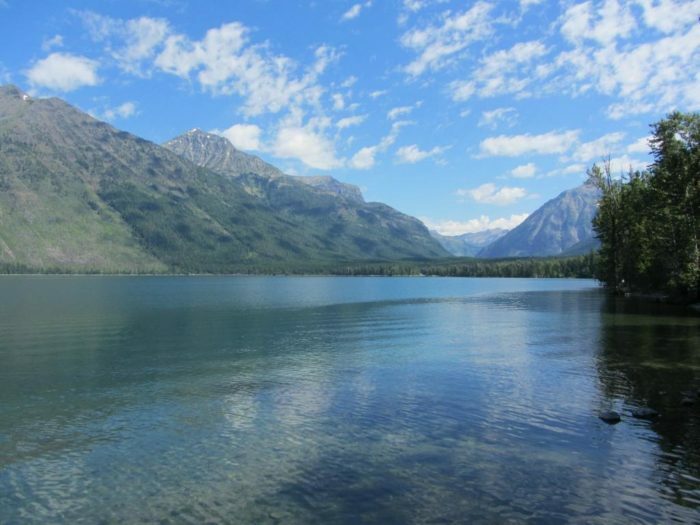 The property sits on the eastern shores of Lake McDonald. 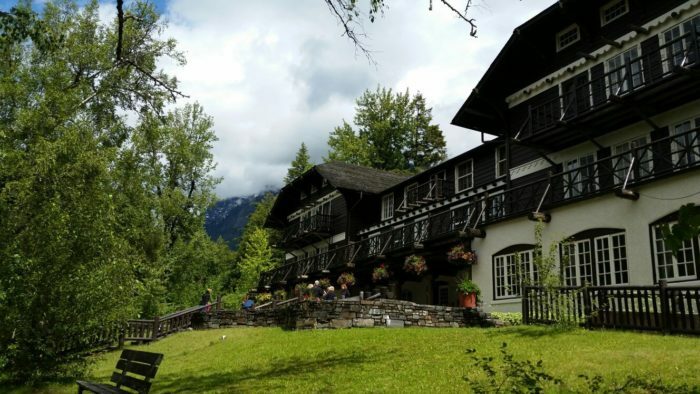 This beautiful lodge was built in 1913, although back then, it was known as Lewis Glacier Hotel. 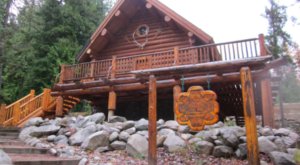 John Lewis, a land speculator from Columbia Falls, built it in a Swiss Chalet style. 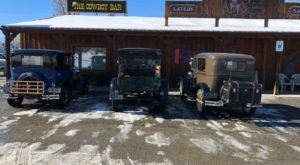 The hotel opened in June of 1914. 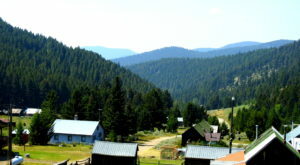 The property has been renovated many times, but it still has the beautiful Chalet style structure. 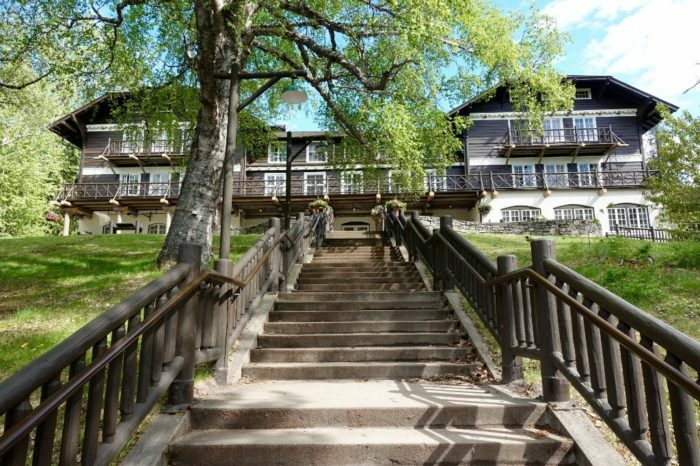 Guests can choose between the 82 guest rooms, which are split between the main lodge, a row of cabins, Snyder Hall, and the elegant Cobb House. 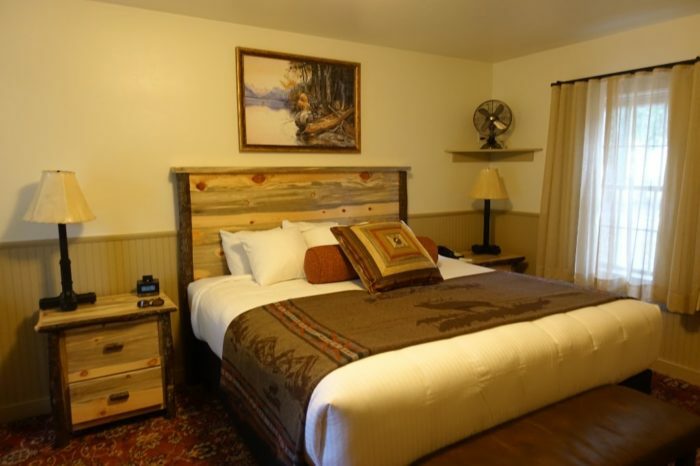 This is a King bed in one of the cozy cabins. Best of all, you won't even have to leave the property to enjoy a hearty meal or a cool cocktail. 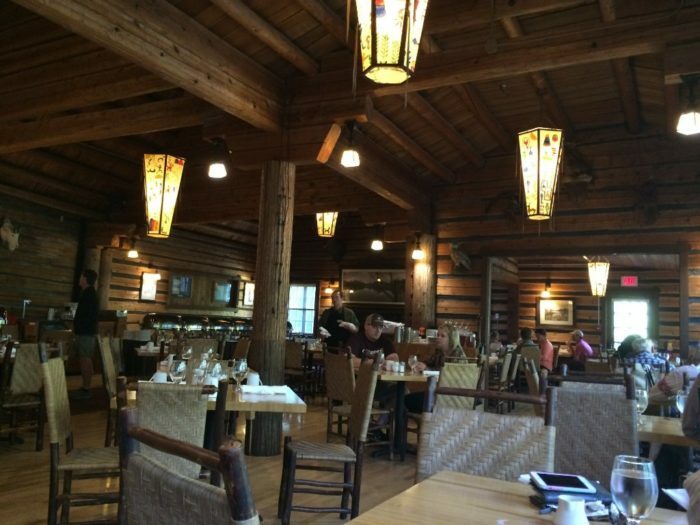 You'll have your choice between Russell’s Fireside Dining Room, Jammer Joe’s Grill and Pizzeria, and Lucke’s Lounge. ... but you'll definitely want to be outside as much as possible. This stunning lake will be right in your front yard. 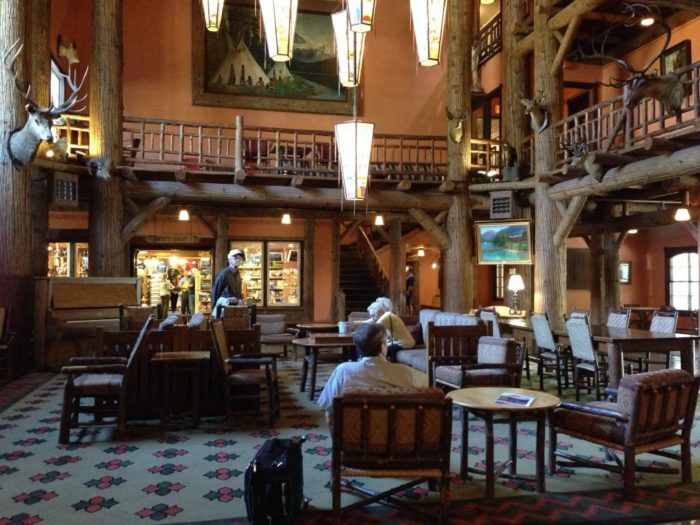 Lake McDonald Lodge will open from mid-May until the end of September. 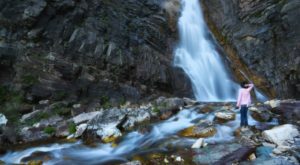 Make your reservations ASAP, because most Montanans are well aware of what a gem it is. 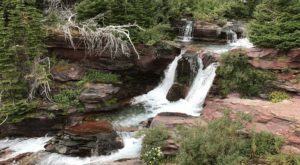 While you’re enjoying your stay at Lake McDonald Lodge, make sure you venture out and spend plenty of time exploring Glacier National Park.